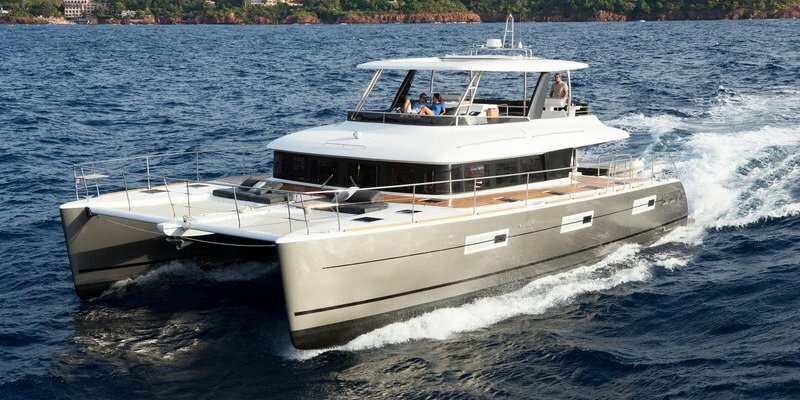 Lagoon catamarans are the result of a blend of talents. 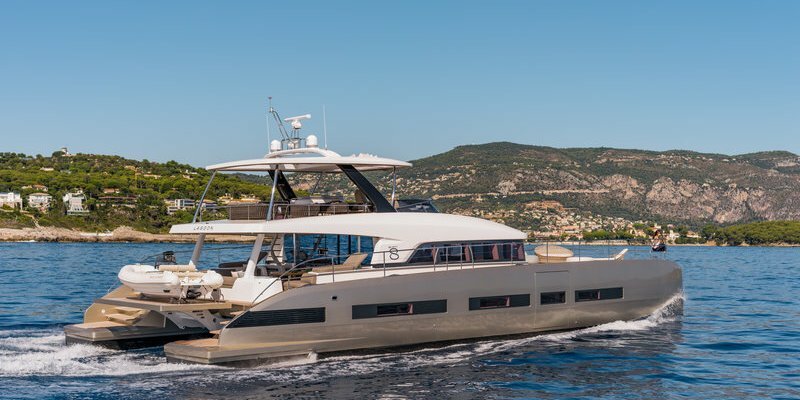 Talents from the CNB, one of the most respected shipyards in the universe of superyachts, and those from the Bénéteau Group, world leader in leisure boat construction. With confirmed production methods, controlled costs, certified quality, Lagoon’s expertise combines attention to detail, creativity and industrial rigour. 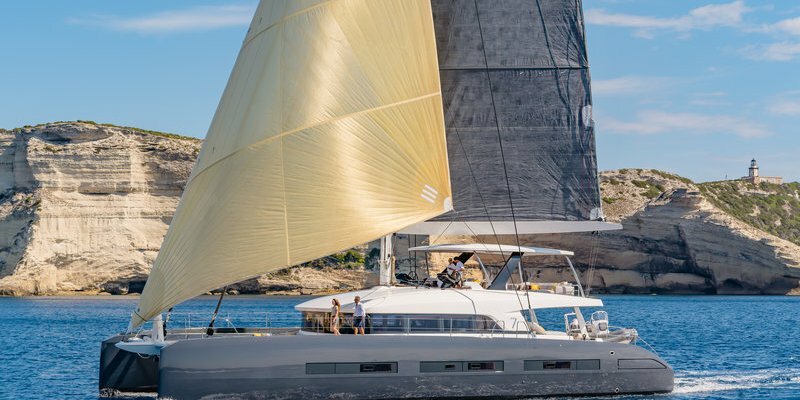 These catamarans are naturally generous. They provide spacious and convivial living areas, enabling free circulation between interior and exterior, while integrating luminous cabins.